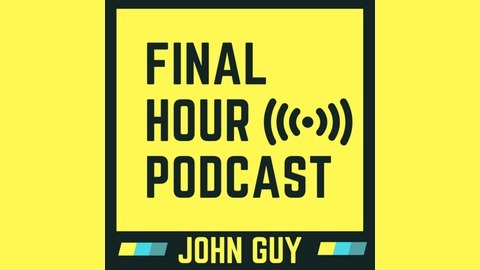 Final hour podcast exists to teach people about end time prophecy and how to defend their faith in these final hours of human history. 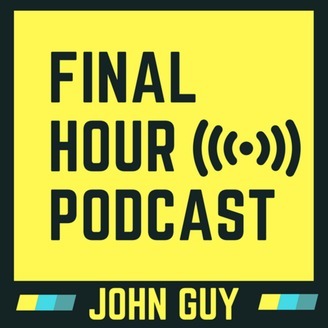 Final Hour Podcast W/John Guy: Colin Kaepernick, North Korea, racial tension. It's all a distraction! Episode 7 - Earthquakes & Hurricanes in a Prophetic Context. Episode 5 - When do we receive the Holy Spirit?